Our company was established in Bodrum under the name of Agantur Yachting Co. Ltd. in 1985 and continuing from 1999 as Agantur Yachting Inc. We are a yacht-building, yacht designing and brokerage company. Until now we have designed, supervised and built over forty wooden yachts since 1985, which the range is in between 15-40 meters. Also we have constructed more than seventeen steel yachts which the range is in between 8-37 meters. As we had some difficulties in launching the 37m. catamaran which we had built in our yard and in order to increase the area and shorten the way for launching, we have finished the construction of our new boat building facility. This new shed is 50 meters in length and 21 meters wide giving an area of 1050 m2 which is an addition to our existing yard bringing our total construction area to an impressive 3225 m2. At the moment we are constructing 10.00 m. and a 12.00 m. of steel yachts, has the form of a classical sailing boat under WL, and above the classical Tirhandil (double ender). We are also building 12.99 m laminated lobster boat. Besides, in our new boat yard we have started to build a 33.60 m. steel ketch. We have just finished the moulding process of the lobster boat and ready to start the tirhandil moulding. We will be starting to build GRP hulls of these two boats immediately. We are capable of building five 35 meters boat at the same time and up to 70 meter yachts can be constructed also. With the existing wood and steel building facilities, we can build steel and wooden modern yachts as well as traditional Turkish Gullets. 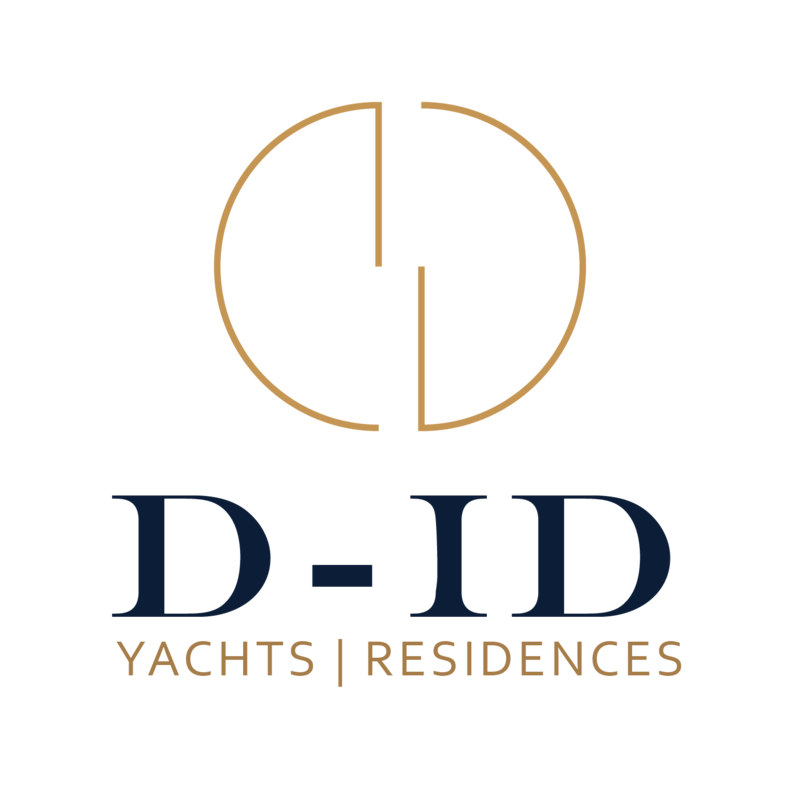 We are also exporters and importers of yachts and outfitting equipment in Bodrum/Turkey. Until now, we have exported twenty-two wooden and steel yachts to Italy, Greece, England, Gibraltar, Guernsey, Malta, Holland, France, Germany, British Virgin Island, Austria, Canada and the Maldives. As a design facility we are using MaxSurf design package software, and also we are the distributor of this software in Turkey.